We love that Dallas- Fort Worth couples are continuing to search for ways to personalize their weddings. Our wedding planning team is regularly searching for the . One great way to do this is by putting a personal twist on an existing tradition- the unity painting. We’ve seen this a lot with the unity ritual during the wedding ceremony. Traditionally, couples lit a unity candle. That soon that gave way to other unifying symbols, such as unity sand or unity flowers. 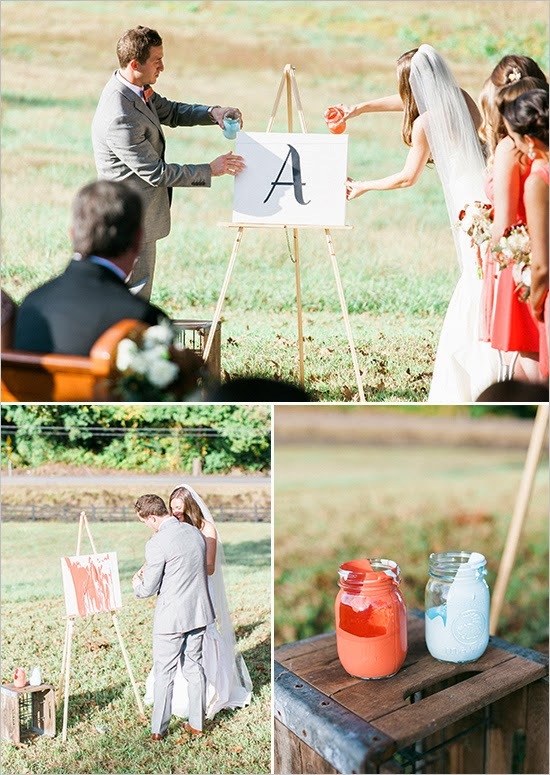 One of our favorite takes on the unity ceremony that we’ve seen more and more of, the unity painting. There are many ways to execute this beautiful act of unity. Many couples simply use two paints that are tied to their wedding color palette. We’ve seen couples pour and swirl the colors together, or paint the colors on with a brush. Both options create beautiful unity painting masterpieces! Some couples are incorporating an additional level of personalized flair to their unity painting to make the piece even more meaningful. This couple added a large vinyl initial to the canvas before the paint was poured. Once the paint dried, they were able to peel the vinyl off to reveal their final masterpiece. 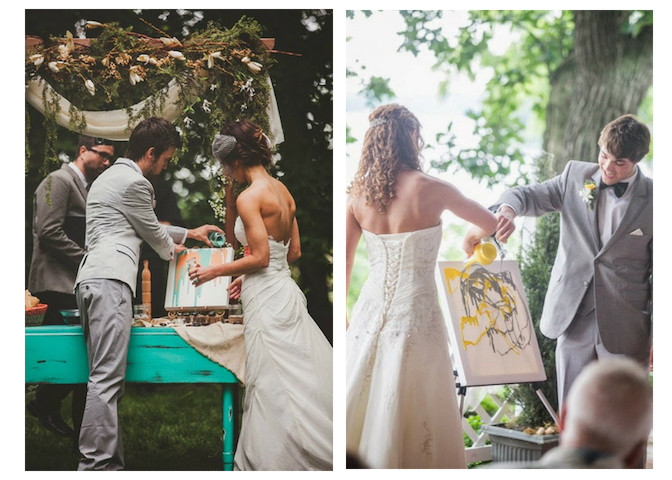 We’ve also seen couples incorporate their wedding date into their unity painting. 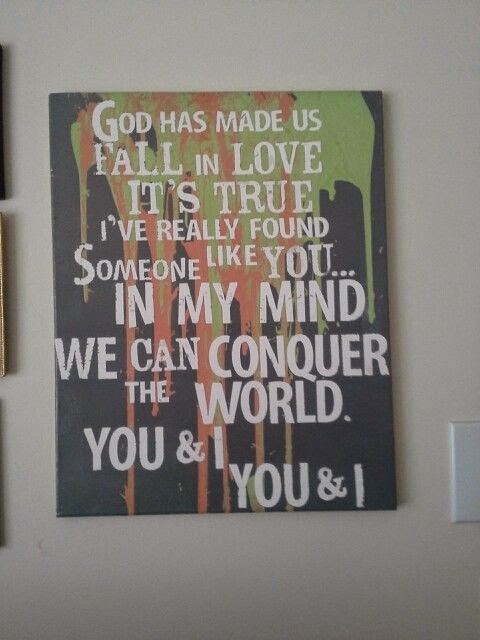 One of our favorite unity paintings we’ve seen incorporated the lyrics to the couples first dance song. 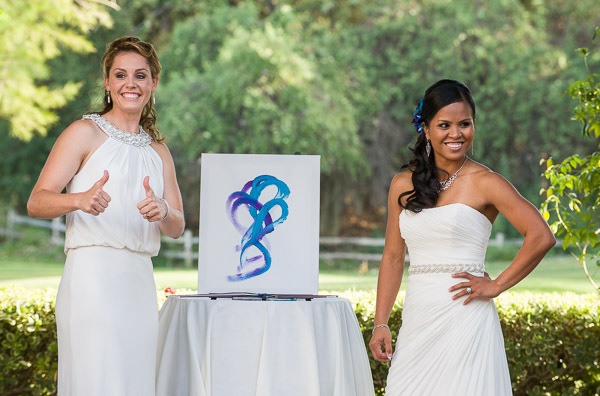 Another couple wanted to incorporate their wedding guests into their unity painting. 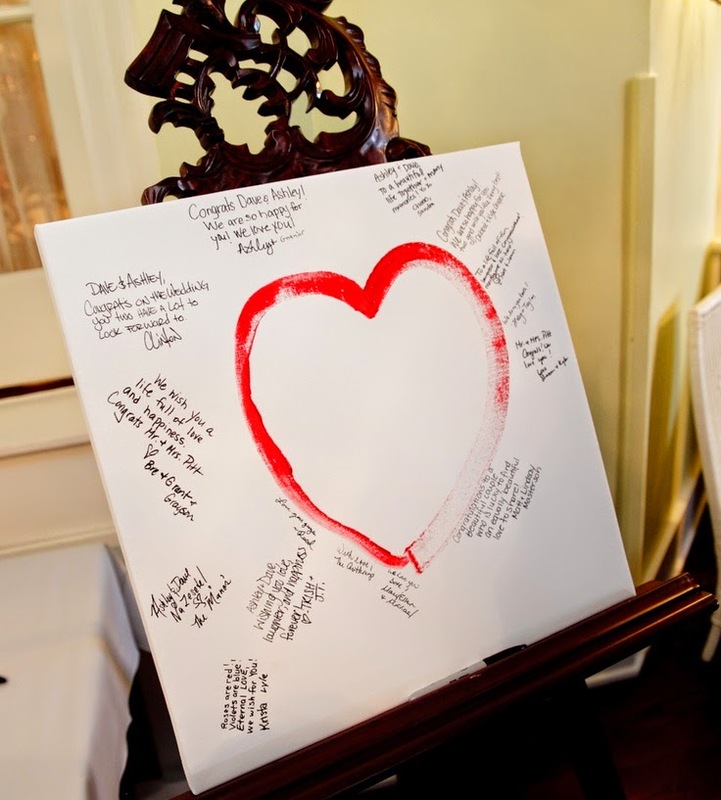 Together they painted a heart on the canvas, then they requested their guests sign it. It made for an exceptionally personalized guest book! There are so many ways to create your unity painting! You’re truly limited only to your imagination! Well, almost.. you may also be limited to your wedding venue’s policies, so be sure to check with your facility contact! This does work best in an outdoor ceremony setting, but even if you’re marrying inside, just ask to see if it’s a possibility for your wedding day! One word of caution: be mindful of your wedding attire. We highly encourage couples to forgo finger painting, no matter how much your inner child may plead! Happy planning, and unity painting creating! Our Dallas-Fort Worth Wedding Planning Team Has Grown! Your favorite Dallas-Fort Worth wedding planning team is growing! We couldn’t keep it a secret any longer! Refined Romance Events has officially merged with Weddings by StarDust, a division of StarDust Celebrations. This merger has created one of the largest Dallas-Fort Worth wedding planning companies! We can now better service Dallas-Fort Worth brides! With our combined experience, we are now able to make even more dream weddings a reality! Our Dallas wedding planning team is now able to serve a larger variety of clients. From a black-tie affair at a swanky hotel to a rustic barn wedding- Weddings by StarDust is equipped to handle it all! Effective October 3, 2018, the primary office for our newly combined Dallas wedding planning teams will be located at StarDust’s headquarters. (6464 West Plano Parkway, Plano, TX 75093) We will keep Refined Romance’s Uptown Dallas office located at 4144 N. Central Expressway, Suite 528, Dallas, TX 75204, but it will function as a satellite meeting office. Together the two planning companies have planned over 500 weddings and have now become one of the largest wedding planning company in Dallas-Fort Worth. We are able to encompass all things weddings from wedding gowns, all bridal party apparel, wedding stationery, and even a concierge tuxedo service for its premier service clients. 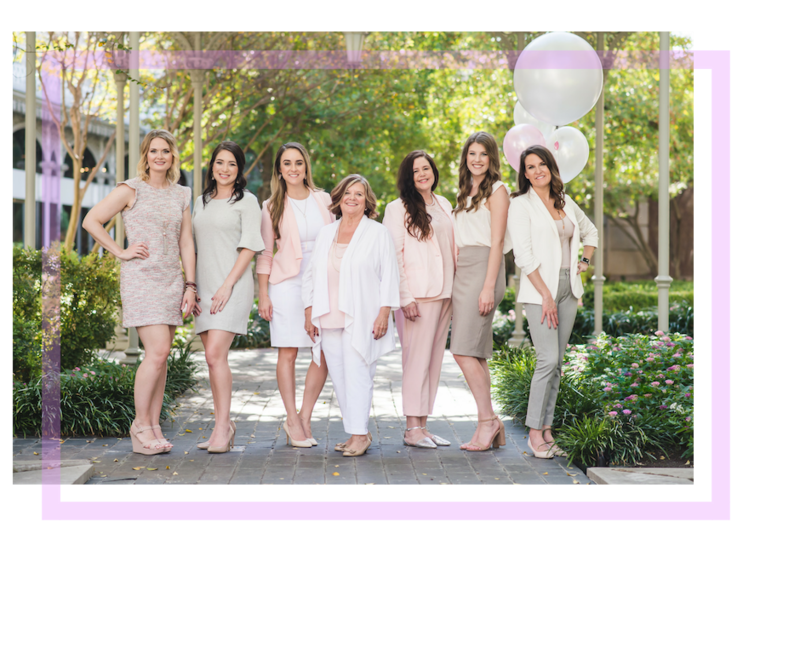 This merger has created a power house in the Dallas-Fort Worth wedding planning world and we couldn’t be more excited for this new chapter!